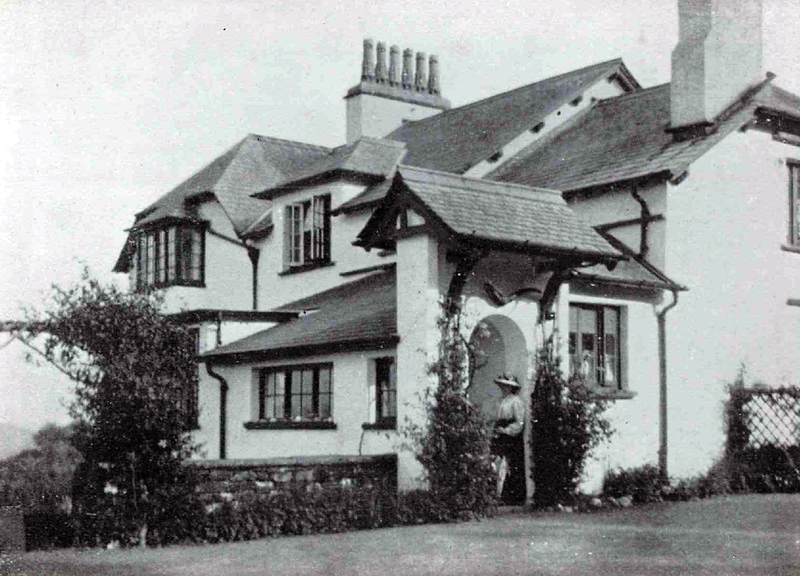 "I have visited many parts of the World and have revelled in the marvellous beauties to be found in them, but for concentrated loveliness I know nothing that can quite compare with the lakes and mountains of Westmorland, Cumberland and Lancashire"
So wrote Henry Holiday who built Betty Fold as a holiday home in 1907-8 to his own design. He was after all a leading artist of the day and a renowned designer of stained glass windows. He was a friend of William Morris, Rosetti and Edward Burne-Jones and a regular visitor to John Ruskin at Brantwood. There are several fine examples of his stained glass in local churches. Much of Henry Holidays work is in the Pre-Raphaelite style. His best known painting is of Beatrice and Dante which is in the Walker Gallery in Liverpool. There is also a huge mural in Rochdale Town Hall of the Signing of the Magna Carta. 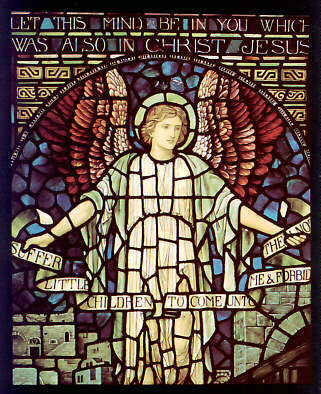 He was particularly renowned for his stained glass designs and there are many fine examples in local churches e.g. St John's Keswick, St Mary's Rydal and Holy Trinity, Casterton. The Brunel Window in Westminster Abbey and the Robert E. Lee window in St Paul's Richmond, Va. USA were also designed by him. 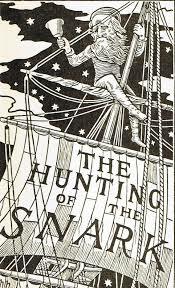 He also illustrated Lewis Carroll's "The Hunting of the Snark" and the first edition of "Through the Looking Glass" but these were in a very different and original style. Henry Holiday was a supporter of William Gladstone and a keen socialist who wanted to put more beauty into everyone's life. Along with his wife, Kate Raven, and his daughter Winifred he supported the Suffragette Movement. He was also a prominent member of the Aesthetic Movement and campaigned against the blacks and greys and the strict dress code of the Victorian era advocating a more colourful and relaxed mode of dress and the abandonment of the corset! 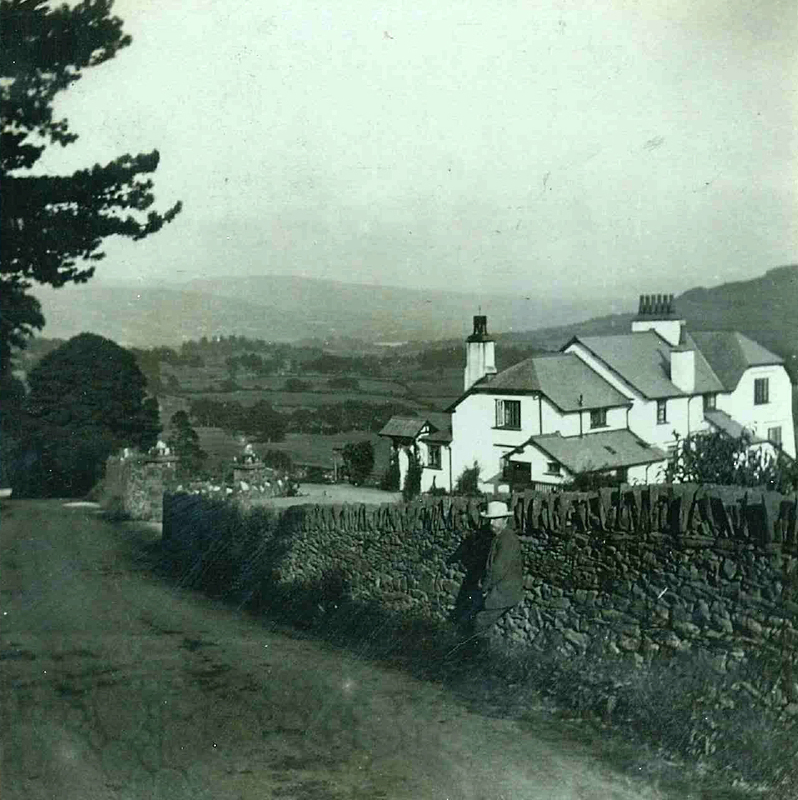 Henry Holiday and his wife Katherine and daughter Winifred used to stay in Melrose Cottage on Hawkshead Hill. They loved the Esthwaite Valley and wanted to purchase a house of their own in the locality. Then in 1906 Dodgson Ground came on the market and Henry was able to purchase it before the locals could! He chose the best position for the house on 3 acres known as Bull Copy and sold off the remaining land. He called the house Betty Fold after an existing place name but we have been unable to find the origin of the name itself. The "villa residence" that he himself designed is a unique and unusual building of considerable character and charm. It has a glorious outlook across the valley from its elevated position in a natural ampitheatre. It was built by Jonathan Bell and the Ushers of Coniston using stone from a nearby quarry at Grassings. However interesting the new house may have been it did not please the Cooper-Essex family who were wealthy local landowners and who lived opposite Betty Fold in High House (now Yewfield). The new house completely spoiled their lovely view across the valley. One member of the family was so upset that they moved away whilst those remaining built a screen of yew trees to obliterate their, "blot on the landscape" and refused Henry Holiday permission to pipe water from Tenter Beck across their land. Fortunately there was a stream nearby and by installing a hydraulic ram he could pump water and yew trees now screen Yewfield from Betty Fold! It is interesting to note that after all these years the ram still works although the water is now used solely for gardening purposes. Mrs Pankhurst, high hedges and low doors. 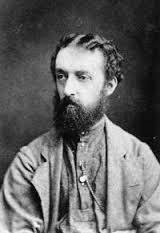 Henry Holiday and his wife and daughter were very active supporters of the suffragette movement and Mrs Pankhurst and her daughter were close acquaintances. They dined at Betty Fold on several occasions and it is known that Mrs Pankhurst appeared before the local magistrates on at least one occasion and the Holidays organised suffragette meetings in the market hall which were very popular. Betty Fold had an unusual number of entrances each of which was protected by a hedge or screen. There is also a low door behind a toilet in the basement which allows access to the substantial foundations of this house on a slope, a good hiding place p erhaps? All these secluded doorways would make it easy to slip away undetected if unwelcome visitors arrived. Oscar Gnosspelius, on whom the "Swallows and Amazons" character "Squashy Hat" is based, once owned Betty Fold. He was a Civil Engineer who also worked as an early pioneer in the aviation world. Using an airframe of wood and bamboo he'd designed himself, and an engine with an interval of 20 hours between total rebuilds, Oscar tried various floats as undercarriage for his plane on the lake. The local boat builder made the floats, at Borwicks at Bowness-on-Windermere. He was initially in competition with Captain E. W. Wakefield to be the first to achieve this feat. Captain E. W. Wakefield generously offered his facilities at Hill Of Oaks, on the other side of the lake, and they combined resources. 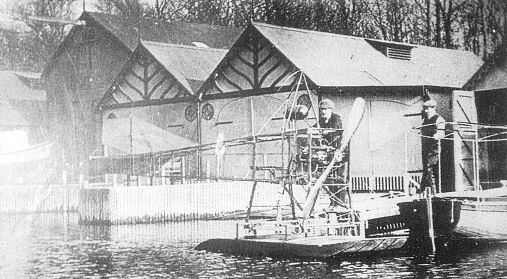 Captain E. W. Wakefield was about to form the "Lakes Flying Company" in 1911, to create the first naval flying school using only planes that took off and landed on water. The photograph shows Gnosspelius One on Windermere. The stepped hull of a planing boat at speed was well known and understood. Once a three stepped twin pontoon design was used, Oscar was able to break free of the surface and eventually perform a series of longer hops. He was the first to take off from water in the UK in November 1911. He was only taxiing south out of Bowness Bay when he felt able to lift clear of the water's sticton. Unfortunately his inexperience of handling aircraft resulted in a wing tip catching the water and him crashing. This left the water clear for Captain Wakefield's pilot to take off and alight later that same day from a body of water. Between 1918 and 1925 he worked for Shorts, Rochester, designing flying boats and sea planes, as well as prospecting in the Coniston Fells for copper and other minerals. 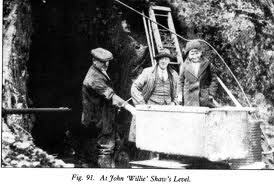 He sank a fair bit of his own money in opening up a level above Levers Water with John (Willie) Shaw in charge of the mining operations. The level, Brimfell Mine, was driven for 330 ft. but never reached workable ore and was abandoned in 1933. Oscar then opened up a small underground slate quarry in the Horse Crag level at Tilberthwaite and it is here that Arthur Ransome readers meet Willie Shaw, thinly disguised as 'Slater Bob'. The photograph was taken by Barbara Gnosspelius and shows left to right Willie Shaw, Oscar Gnosspelius and Janet Gnosspelius (Oscar's daughter). He married Barbara Collingwood, the daughter ofW. G. Collingwood, John Ruskin's secretary, in 1925. She was an artist and sculor and was one of the children (along with her family's boat 'Swallow' that had inspired Arthur Ransome. Ransome used the mining and prospecting knowledge of Gnosspellius and he was featured in the book Pigeon Post as Squashy Hat and the book was dedicated to him. Her headstone, in Hawkshead Churchyard is adjacent to his. To find Oscar's headstone, walk along main path of graveyard, almost to the end. His simple headstone is on the left (west) side of the path.